Travel does the mind, body and soul good! Wellness Adventures Worldwide strongly believes in helping clients become more balanced in their wellness. 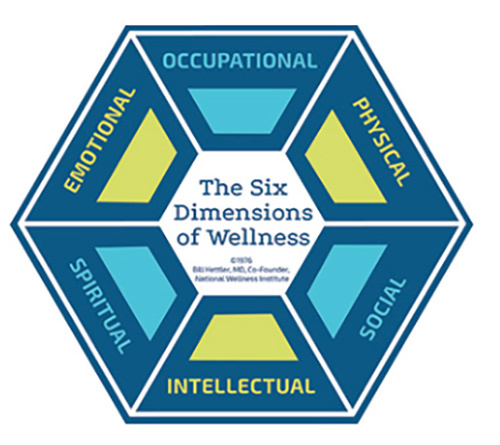 Our principles are based on the six dimensions of wellness highlighted by the National Wellness Institute. Each segment plays an important part for every individual to be balanced in their wellness. Therefore taking care of oneself is so important and should not be taken for granted because who is going to do it for you? At our company we live and breathe our specialization personally. Each segment is important to our well being. So when you use our services you know you are in good hands. We pay close attention to the special details, we make sure we LISTEN to our clients and we believe in forming a personable relationship with my clients. If you are ready to take charge of your own self-care, being balanced in your own wellness or are looking to be active or semi active on vacation contact us today. Our company believes in paying attention to detail and providing a high quality service to all of our clients. Before completing any research, a 30 minute complimentary consultation call will be set up to discuss your travel visions and goals for your vacation. Once you agree to go ahead with our services we charge an upfront research fee starting from $100** that is non refundable. *If you require Air to be included, an additional $50 per person will be charged and is non refundable. If a rental property is required 20 % will be added to the overall cost instead of a booking fee. **These prices are subject to change without notice for the time spent on the booking process. I’ve always loved the act of staying in motion and consider myself extremely nomadic. Since the age of two I’ve been traveling the world. Throughout my travel journeys, I’ve visited over 12 countries and hundreds of cities. 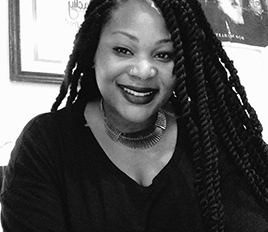 I enjoy immersing myself in different environments and getting to know each place just like a local. My attention to detail and strive for perfection has given me the ability to create incredible experiences when it comes to trip planning. I truly believe traveling and wellness go hand in hand and hope to provide you with long lasting memories through my services. Favorite Places I’ve Visited: Essaouira, Morocco, Sant Julià De Lòria, Andorra, Valencia, Spain, Kibris, Cyprus, and Split, Croatia. Bucket List: Japan, Sri Lanka, Malawi, Montenegro, Brazil, Martinique and São Tomé. At Wellness Adventures Worldwide we always take pride in giving our clients the best for their vacations. We also believe it is important to give back to our communities locally, nationally and internationally. Every vacation we sell at least 1% of our money goes towards these charities. Hungry Hearts’ missions is to “uplift Atlanta low-income residents with their outreach programs and community developments.” Wellness Adventures Worldwide frequently helps feed the homeless in downtown Atlanta, donates food items and clothing as well as help support the charity through Amazon.com purchases. If you would like to help please visit their website by clicking on their name above. Kiva Fund is all about lending money to help people create their dreams and goals around the world of owning a business. You can choose to loan $25 or more but your loan is eventually paid back by your chosen person. You get to help many people develop their businesses so they themselves can become successful.